Having good security for your home or business in North Sydney doesn’t mean you have to live like a prisoner. There are so many new security products on the market that provide strong security solutions without any hassle. With our locksmith North Sydney service we can recommend what types of locks and security products would be perfectly suited for your home or business. We are all about fixing lock issues and improving security. If your lock is broken, you want to change your locks or have simply lost your keys contact us now. We’ll be there fast with a solution to suit your budget. It doesn’t matter if you are located in the suburb or North Sydney or the greater North Sydney region. Servicing all of the Lower North Shore, our locksmiths work all over Sydney. This means we can get to anywhere in North Sydney fast with a fully equipped truck. Call now and speak with a qualified North Sydney locksmith who can give you a quote over the phone. With our fully-equipped mobile workshops, Fusion Locksmiths have all the equipment and hardware to fix your lock and security issues on the spot. What’s even better is to head that our locksmith North Sydney services is available anytime. That’s right, a true 24/7 local locksmith. Contact us to receive professional work that will stand the test of time, at a time that suits you. Our services include 24/7 lockouts, lock repairs, sales, installations and rekeying. We also work with smart locks and keyless entry for both residential and commercial applications. Need tougher security? Ask us. All our locksmiths are licensed, fully insured and police checked, giving you peace of mind. 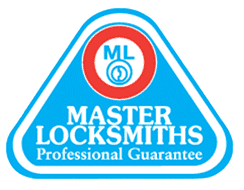 As members of the Master Locksmiths Association of Australasia, we keep up to date with all modern procedures and techniques. 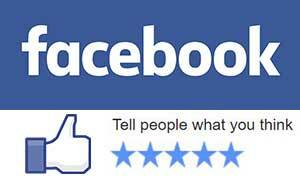 To put it simply we deliver the best security for you and your family.